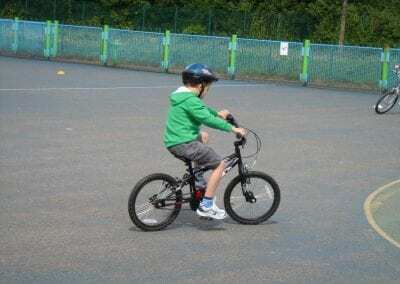 Teaching your child to ride a bike opens up a whole new and exciting world of adventure. Here at the Nationwide Cycling Academy, we provide safe and fun beginner cycle training courses. 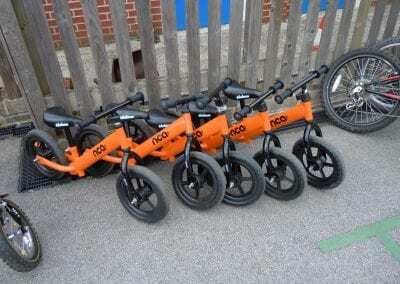 These are designed to teach children, aged between 5 to 12 years old, how to ride confidently without stabilisers or support. 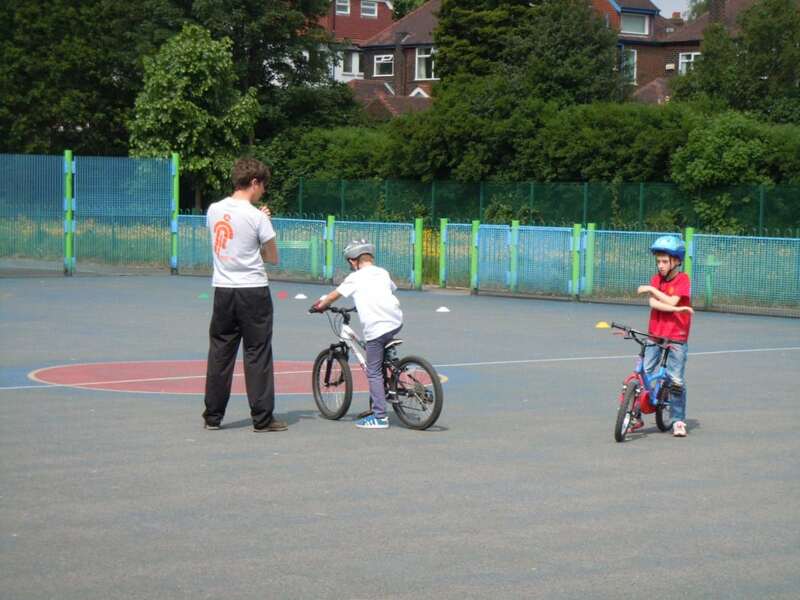 Our aim is to encourage them to participate, keeping them healthy and active from a young age. 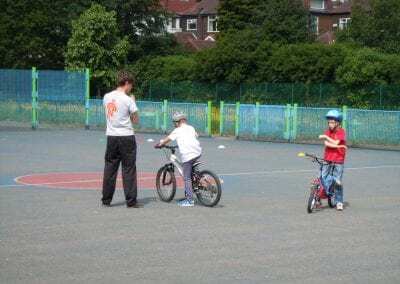 Our coaching team is enthusiastic and professional when it comes to children’s’ cycling lessons. NCA Instructors are fully qualified to National Standard, are DBS checked, and have got thousands of children up and riding over the years. 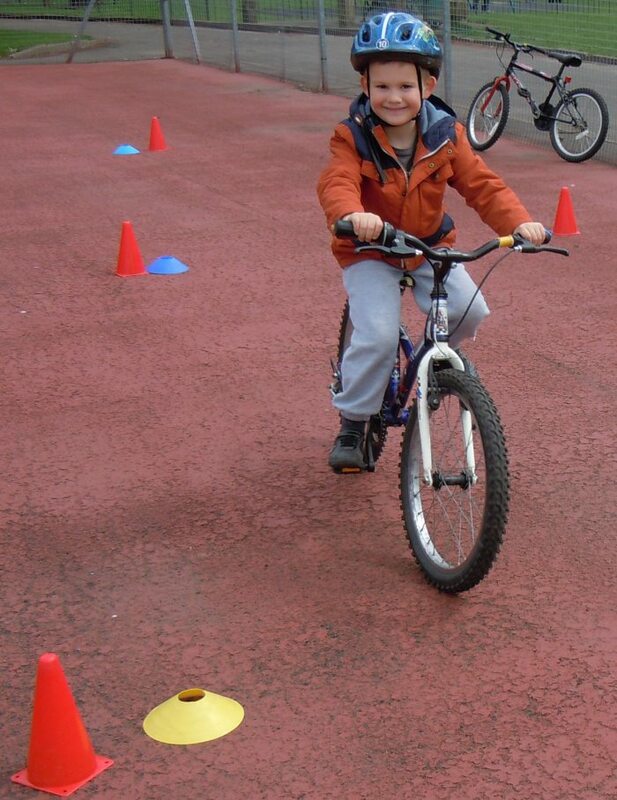 In fact, of the 253 learners who took our children’s cycle classes in 2016, 234 (92.5%) were zipping around unaided by the end of their hour long session! 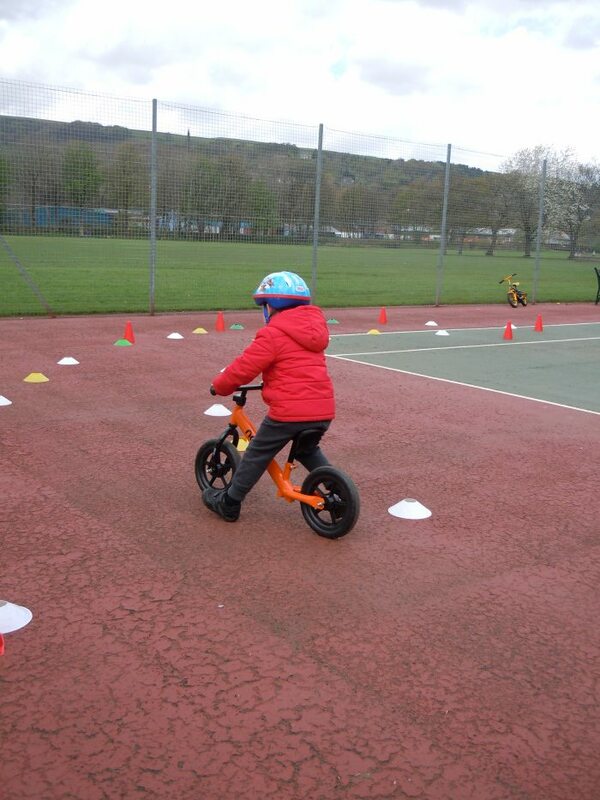 All of our Learn2Ride training sessions are limited to a maximum of four children per hour. 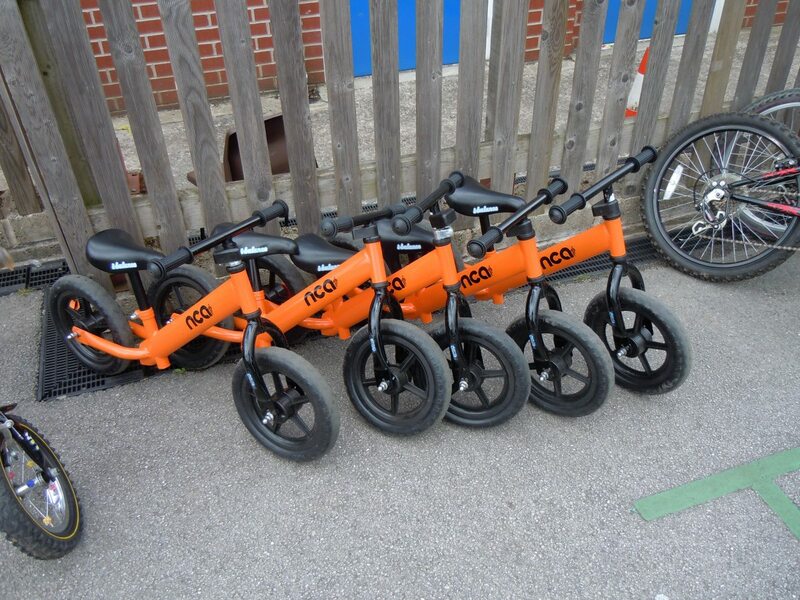 We believe that children learn faster when they are given more individual attention in order to develop their skills. 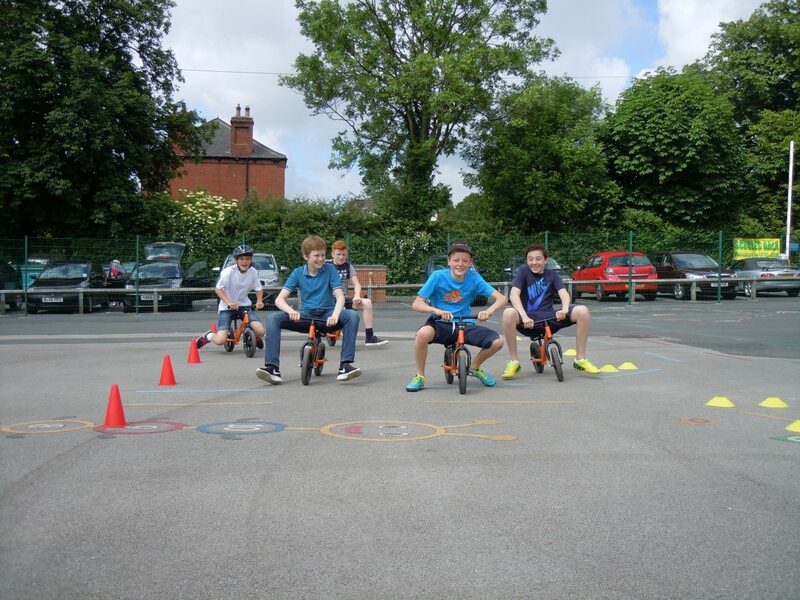 This type of learning experience is not suitable for larger groups so the number within each group is kept to a minimum. Parents are expected to remain on site for the session too, it’s really great to offer your encouragement during the coaching process thus making it a positive experience for all. 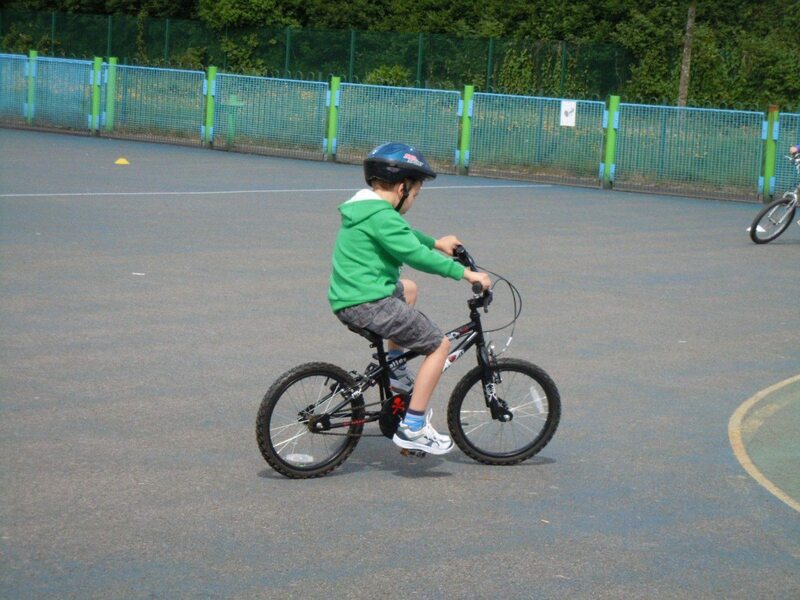 Learning to ride a bike is a huge life milestone which instills confidence and independence in our kids. 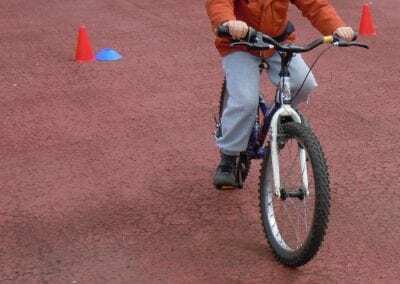 With this in mind, 1-2-1 lessons are also available for youngsters who are particularly nervous or have additional needs – please contact us for more information about these. 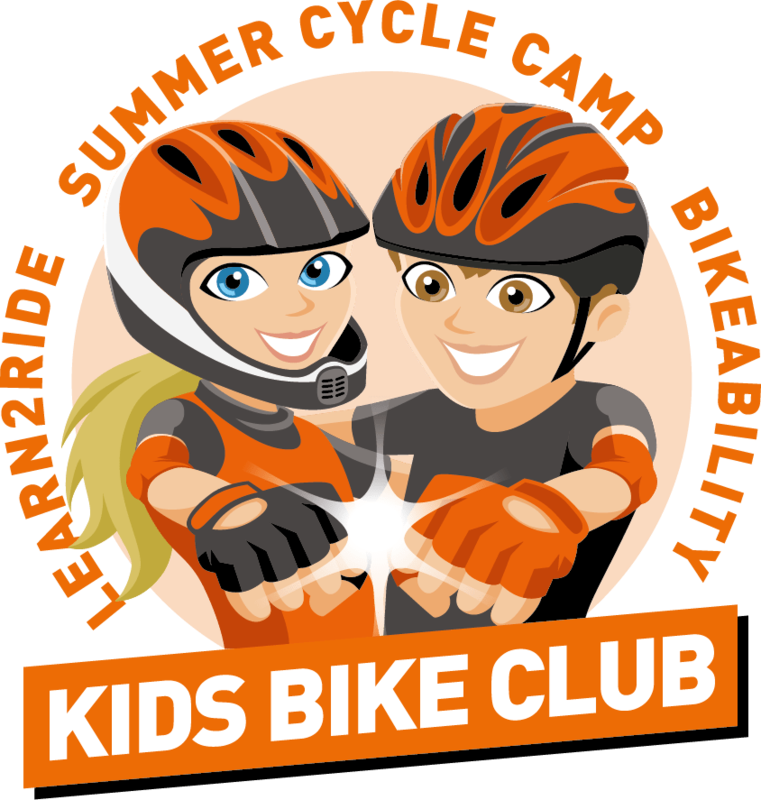 Now available to book online, our Learn2Ride courses are suitable for children between the ages of 5 to 12, with a limit of up four riders at a time in any one hour session. 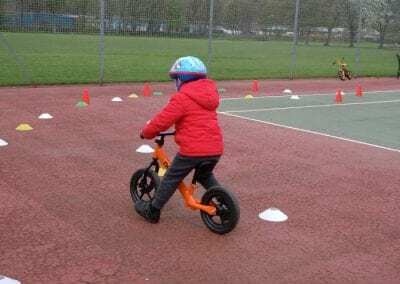 Bikes, helmets and gloves are available on the day and are provided free of charge, but you are more than welcome to bring your child’s own bike and equipment if you prefer. 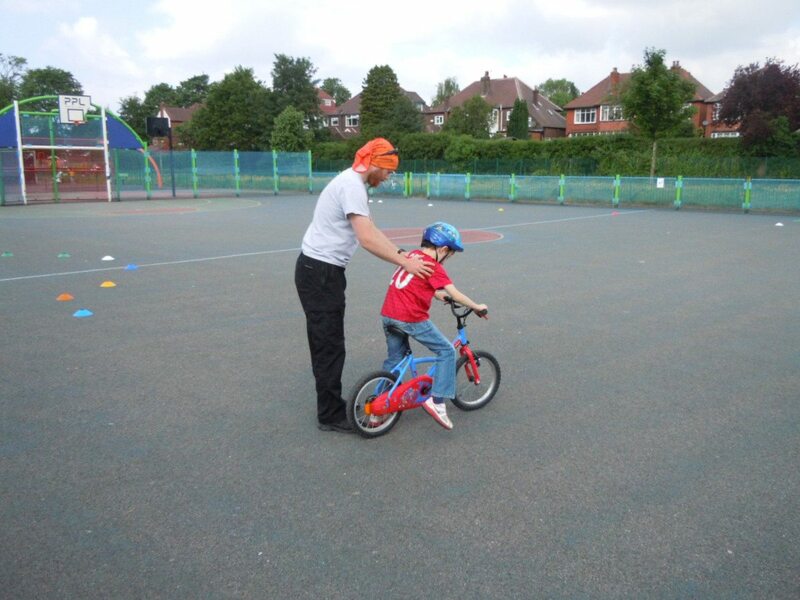 Once the kids are up on two wheels, we also have Bikeability courses which gently introduce children to road safety, mountain bike training for the thrill seekers, and cycle maintenance sessions so that they can keep their bikes in great condition. To book now, please click your required date from the options below. Don’t worry if your child is ill. Just get in touch with the office here, and we can rebook them onto a different course, but if you want a refund, we’ll need 24 hours notice. 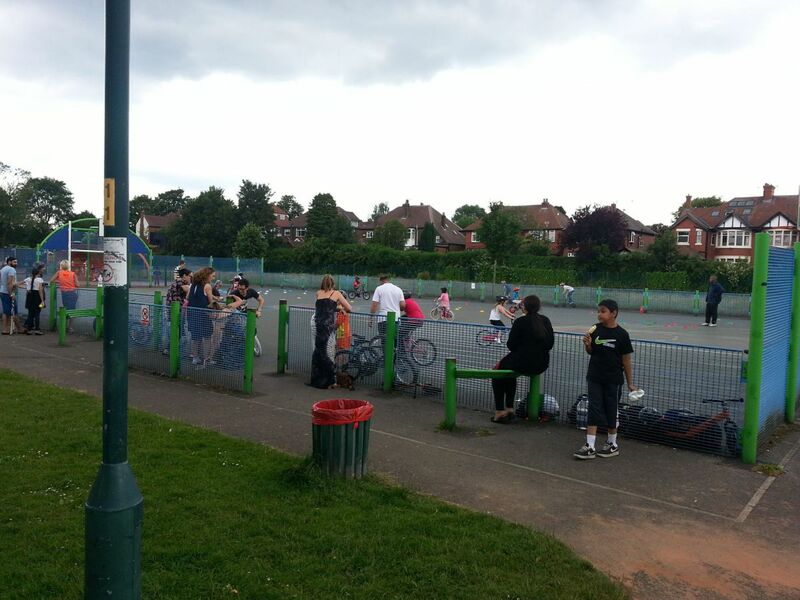 Last year, Emma trained 253 non riders. From the age of 3 to 63 years old, with 234 learning within the session time of one hour.